It's Now Possible to Earn a Degree in "Flying Cars"
The six-month program is now accepting applications. While some university degrees are relatively timeless, the typical four-year college curriculum can’t always keep up with the pace of technology. By the time a student graduates, the information they learned early on in their education could already be obsolete. Enter Udacity, a Silicon Valley-based online school offering specialized “nanodegree” programs. Udacity’s co-founder Sebastian Thrun is considered an expert in two of today’s hottest emerging technology fields: self-driving vehicles and flying cars. He previously worked on Google’s self-driving car project and is currently the CEO of flying car startup Kitty Hawk, which is funded by Alphabet CEO Larry Page. Udacity already offers a nanodegree in self-driving vehicles, and now, Thrun is launching a flying car degree program. It will run for two 12-week terms, the first focused on aerial robotics and the second on intelligent air systems. Each term costs $1,200, but students who apply before February 7 can take the first for $899. According to Thurn, finding people qualified to engineer the vehicles of tomorrow is almost impossible. “There is a huge shortage of engineers. There are plenty of smart people – the missing link is education,” he told Reuters. To design self-driving or flying vehicles, engineers must have a solid grasp of advanced technology, such as robotics and artificial intelligence, particularly machine learning. A flying car degree program like Udacity’s could fill this gap in knowledge. Right now, the potential for intelligent machines to render much of the human workforce obsolete is a major concern. Some experts, including World Bank president Jim Yong Kim, suggest the need to develop human capital to keep the workers of the future relevant. Investing in education is one such solution, and Udacity seems to be at the forefront of this initiative, as is Google, which is investing $1 billion to train U.S. residents for these so-called jobs of the future. 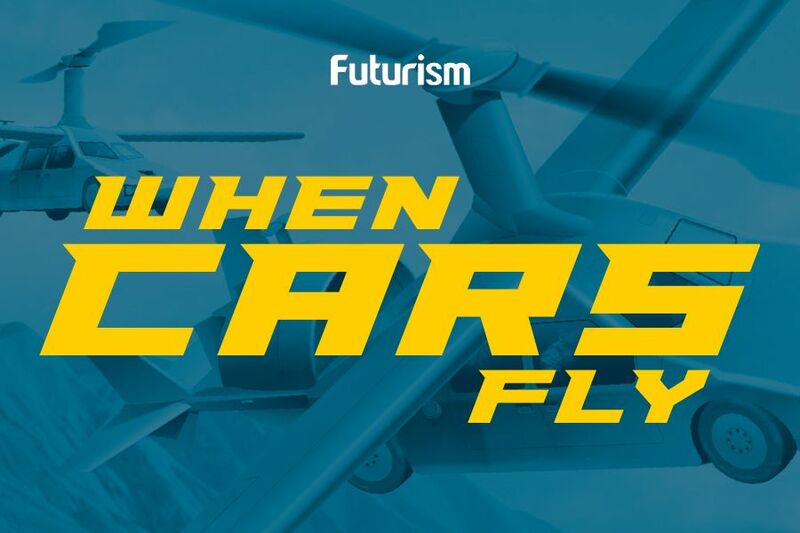 As Thrun told Reuters, flying cars may seem like science fiction right now, but the involvement of companies like Google and Amazon will likely lead to “enormous activity” in the field within the next couple of years. With the proper education and preparation, human workers could carve out a space for themselves in the growing field.